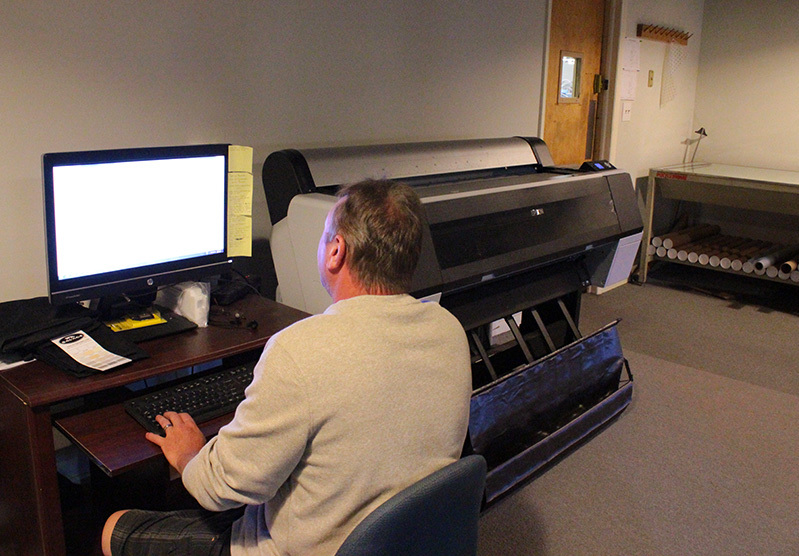 SouthPrint Inc. employs three full time in house highly experienced artists able to create any design to meet your needs. We have the ability to embroider, screen print, sublimate, add a sewn on path, reflective trim, raised print, or applique to any garment or headwear. SouthPrint Inc. has the design experts and specialty inks/fabrics to set your brand apart from the competition! Our in-house staff of artists have a combined 86 years of design experience. The design process begins with a stellar piece of art and with your direction, we can design anything from a logo tee to an all-over print tee. We can give your products a unique look by using the following specialty inks/applications: glow-in- the-dark inks, metallic inks, sequin appliques, heat transfers, sewn-on patches, reflective trims, puff prints, sublimation, and many more. In addition to screen printed items, we can custom, design, and build any style or type of headwear that you need with various applications for your art. These can range from flat and 3-D embroidery to specialty fabrics to sublimated panels. If you can dream it, we can design it so contact us today!